How fitting is this month’s blog! 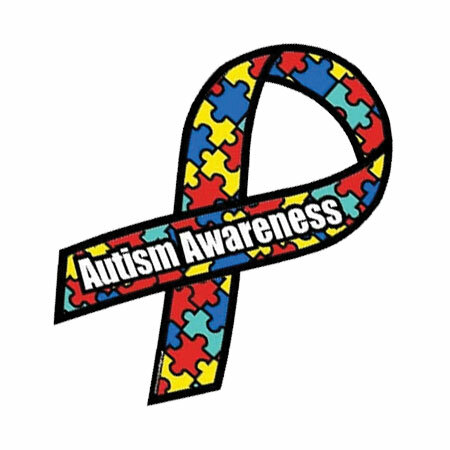 The entire month of April is solely dedicated to spreading awareness about Autism. We take it even further to include acceptance and inclusion. We all want to be accepted and included in all sorts of things on planet earth, right? Guess what? It is the twelfth annual World Autism Awareness Day this April 2, 2019. This month will be a busy month of creating awareness around the world and around my community regarding this neurological disorder. Many ask, what is Autism? “Autism, or autism spectrum disorder (ASD), refers to a broad range of conditions characterized by challenges with social skills, repetitive behaviors, speech and nonverbal communication. According to the Centers for Disease Control, autism affects an estimated 1 in 59 children in the United States today.” This number has increased from 1 in 68 children since I got to know what it was. 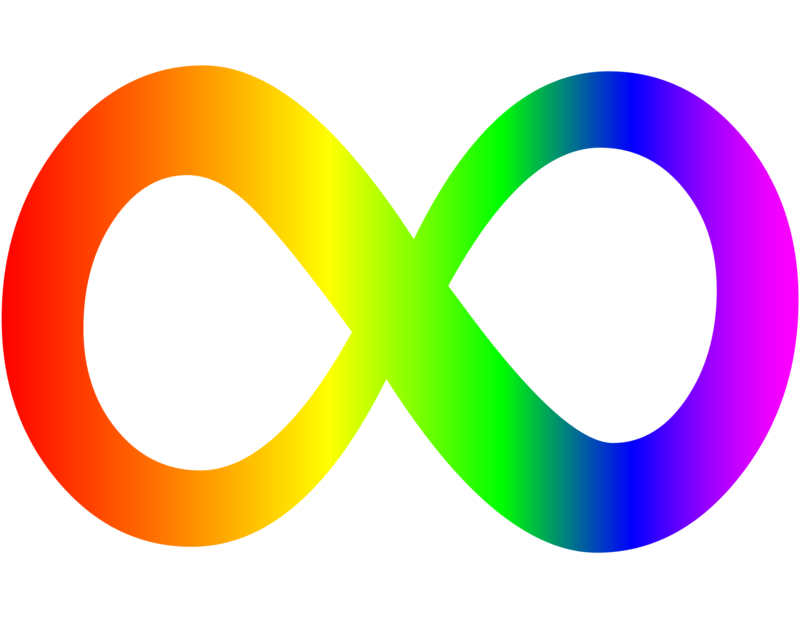 Both symbols are used by families and autistics. That’s another blog story! Therefore, we segregate the month of April to bring together families, friends, communities, and police departments, yes, (you heard right) to Light It Up Blue in recognition of people living with Autism! Several buildings, homes, and communities around the world will share in this journey. Autism-friendly events such as open houses and educational activities take place all month to increase understanding and acceptance and foster worldwide support. Life with those living with Autism is not a walk in the park but of a lonely journey. Resources and services are limited to certain communities and creating awareness of such magnitude is critical. Some states and towns have created Autism walks and fun outings in support of their own children, families and friends. Workshops, trainings, and seminars are offered by various organizations to remain inclusive. When a child is diagnosed with Autism, their hopes and dreams undergo major changes.